Pasvolsky Actors Studio’s Acting Fundamentals course is a fun, dynamic and well-established program, not only for people who want to improve their confidence and skills, but who also want to learn about the essentials of acting and performance in a safe and engaging environment. You will leave each week with a new-found confidence and a skip in your step. “Thoroughly enjoyed the classes. Encouraging, safe and respectful. Interesting challenges, designed to coax the best out of us. Masterfully balances various ages, experience, talents and interests. Personally experienced a real creative breakthrough. Always wanted to try Acting or brush up on the basics? ACTING FUNDAMENTALS is the Studio’s longest running, most successful course. 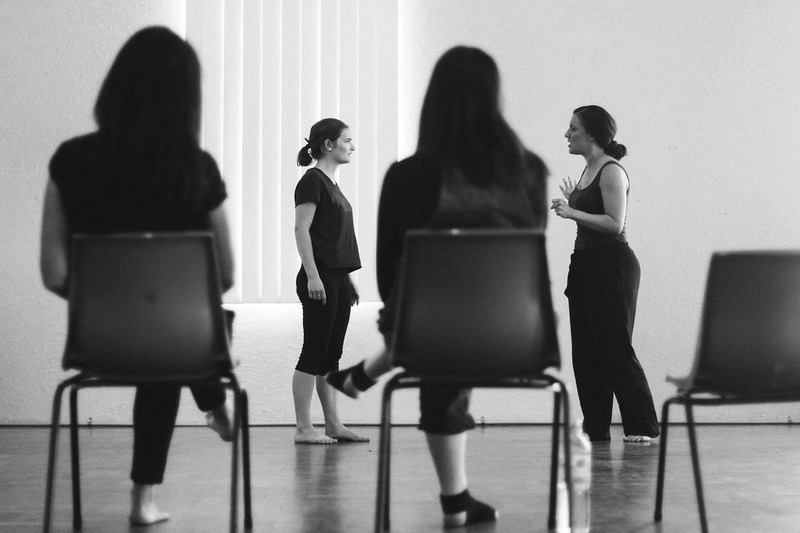 Secure your place in the upcoming round to see why Actors of all skill levels love this course! With lots of laughs and high levels of encouragement, this course is far more than just an enjoyable evening out! 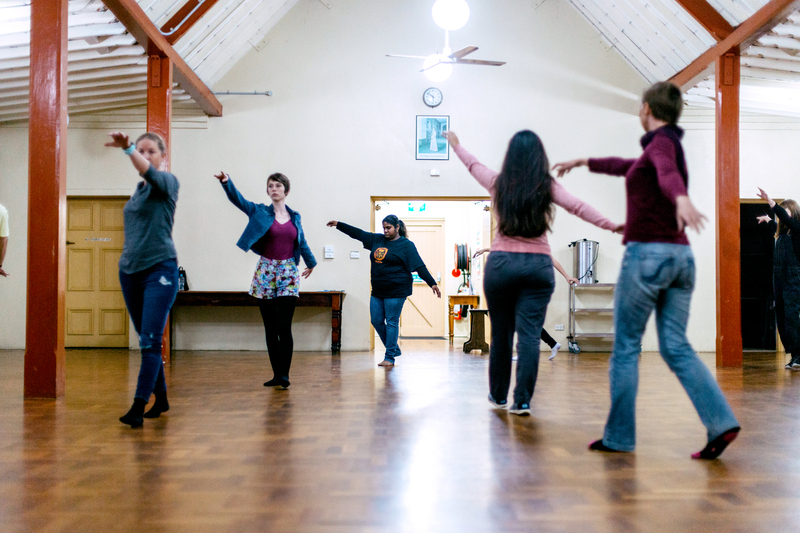 Claire offers grounded training in Voice, Movement, Acting, Improvisation, Character Development, Text Interpretation and Performance Skills in a relaxed, supportive atmosphere. This class is perfect if you’ve always wanted to try your hand at performing but without the pressure, are looking to try out a new hobby, and would enjoy making some new friends. Be sure to ‘like’ our Facebook page @PasvolskyActorsStudio to be notified about Early Bird Specials!